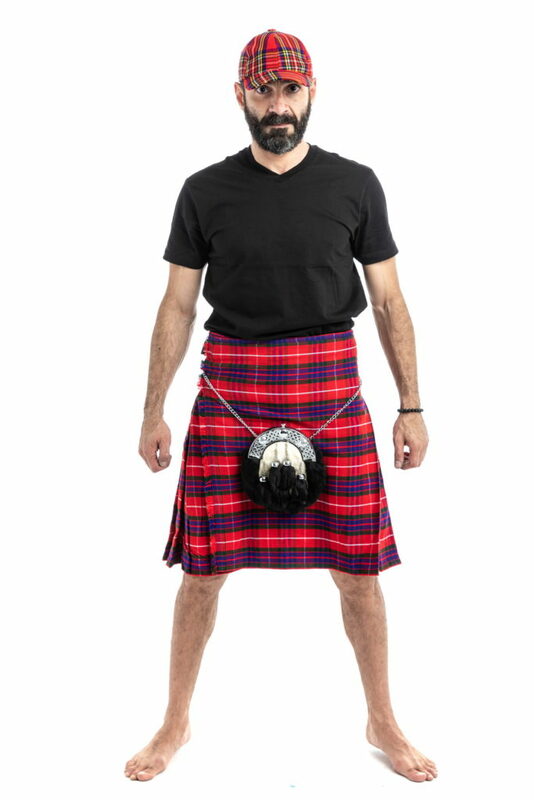 US Navy Tartan Kilt | LENGTH YOU PREFER - DESIGN YOU LIKE! 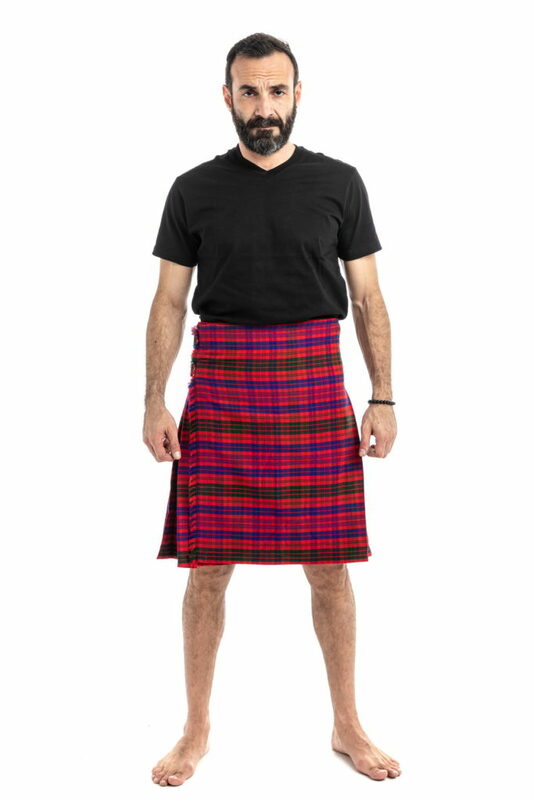 Pay homage both to your Scottish heritage and your time spent in the armed forces in the United States with this US Navy 8 Yard Tartan Kilt. 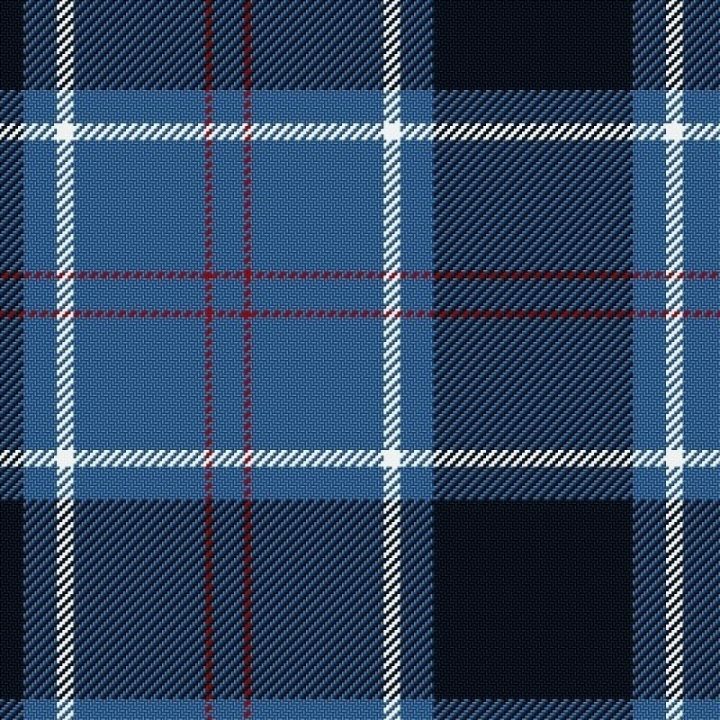 The US Navy Tartan Kilt features a dark and light blue color scheme that pays tribute to the ocean in which you spent so much of your time. Thin red lines intersect in almost every one of the squares, while thicker white lines help to separate out the different colors of squares. The kilt can be completely made to measure to ensure a proper fit straight out of the package. 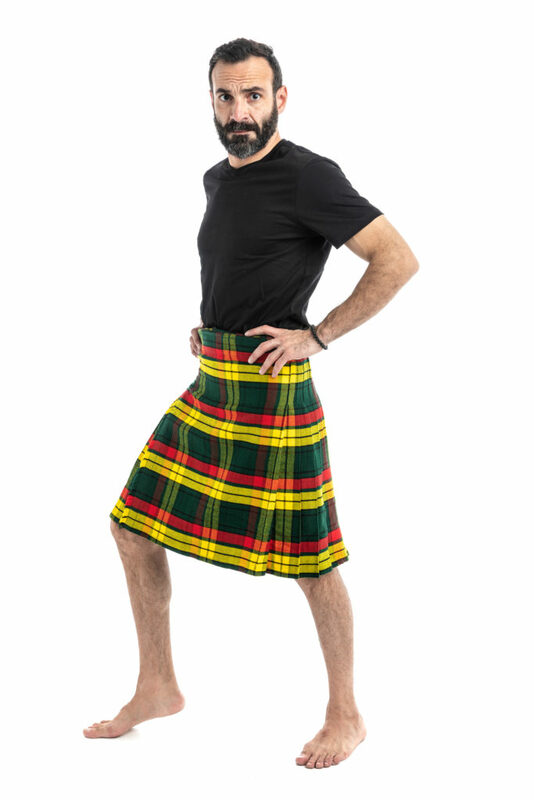 Simply send in your waist size, hip size, fell measurement and kilt length at the time of purchase. 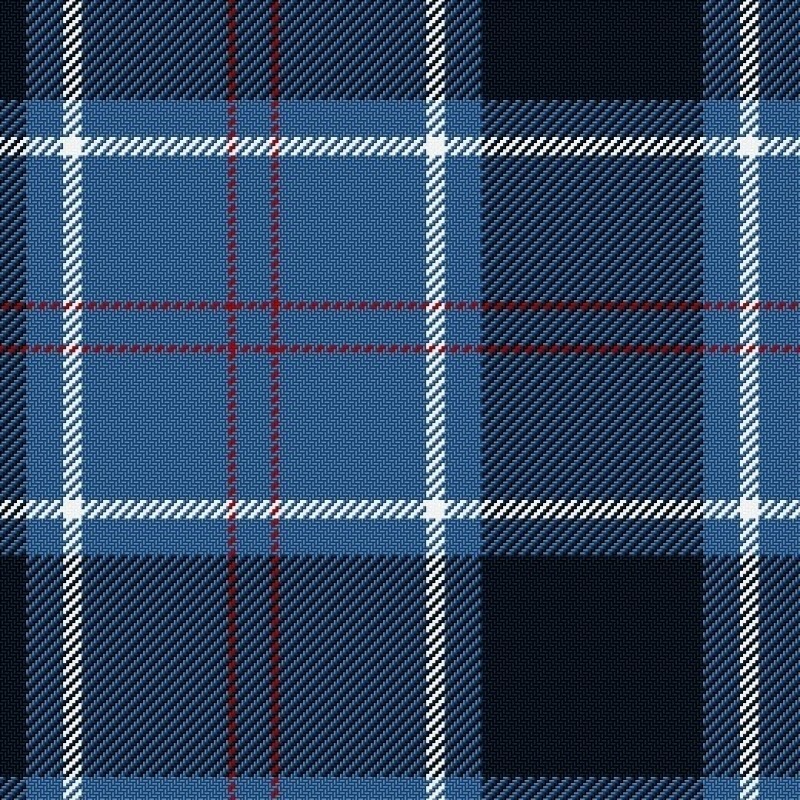 The US Navy Tartan Kilt features a dark and light blue color scheme that pays tribute to the ocean in which you spent so much of your time.